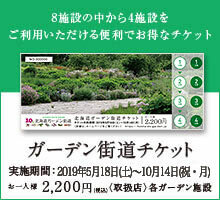 Ueno farm's popular calendar every year is on sale now! 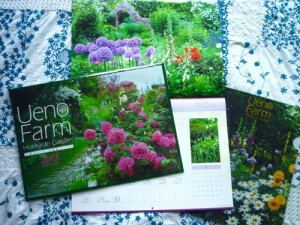 The calendar is Ueno Farm,AmazonYou can also purchase from. Those who have not purchased the calendar next year thank you very much.